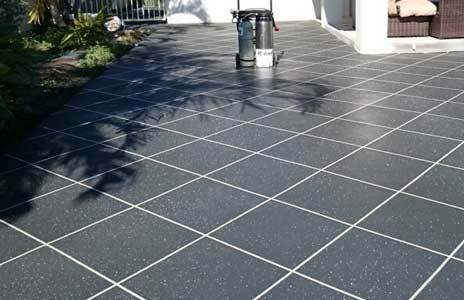 Latest ‘All new WBS Eco-Friendly Driveway Colour Toppings Solution with Coloured Decorative Toppings. 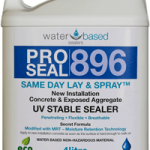 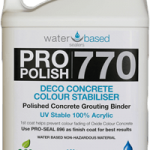 New sealing systems now can effectively deliver a coloured concrete coating, sealed with a UV stable clear acrylic. 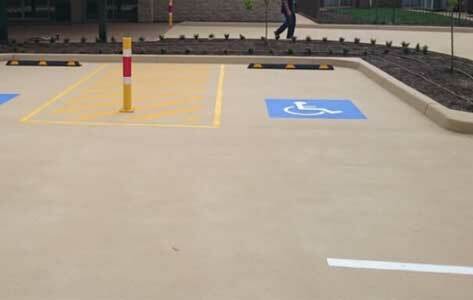 Colour sealing over existing stamped concrete is an economical alternative that will handle vehicular traffic with exceptional adhesion qualities you can’t get with Paving Paint. 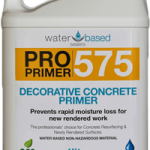 Our staff have years of resurfacing experience we are focused on protecting hard surfaces from deterioration from the elements and mechanical forces.